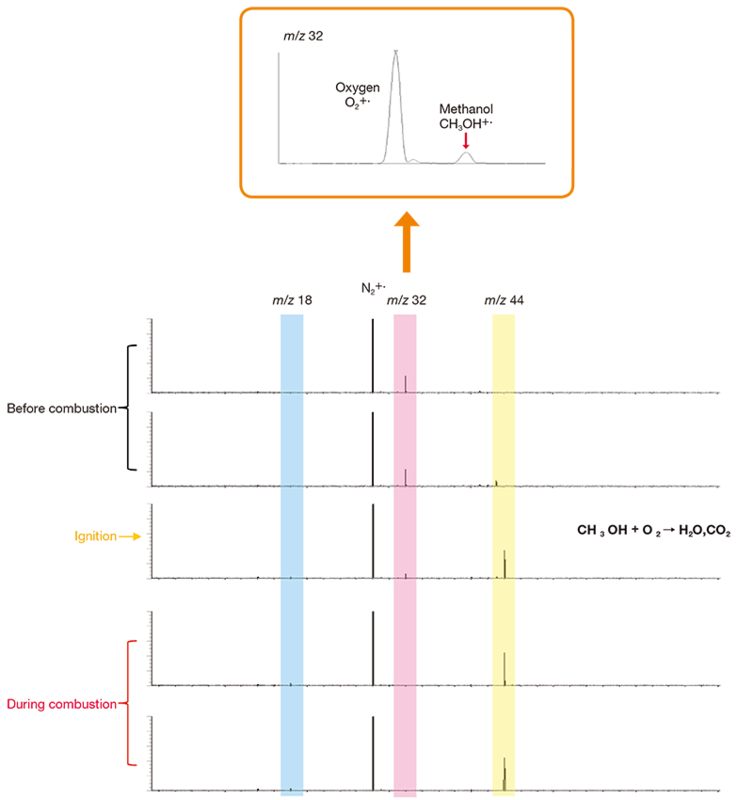 Fig.2 Behaviors of H2O(m/z 18), O2(m/z 32) and CO2(m/z 44) in the combustion process. 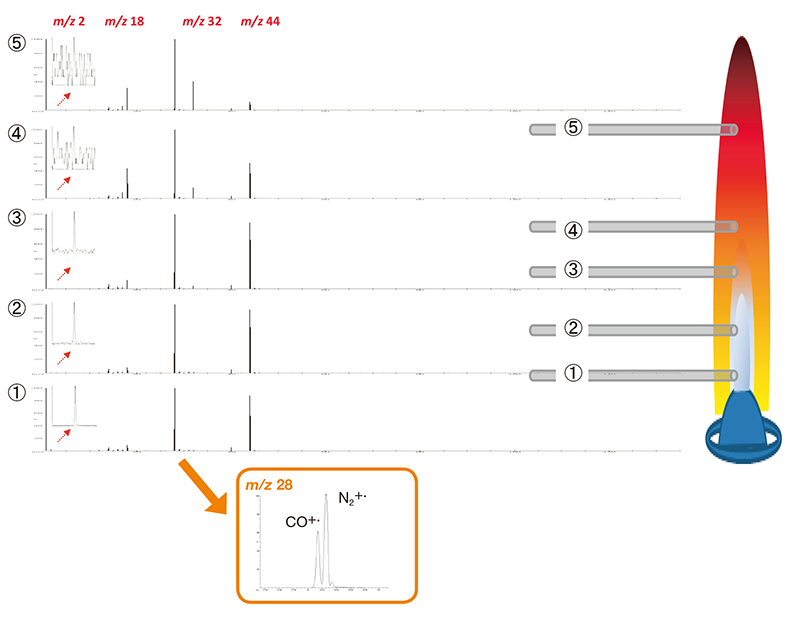 Fig.3 Mass spectra of out gases in before or during combustion. 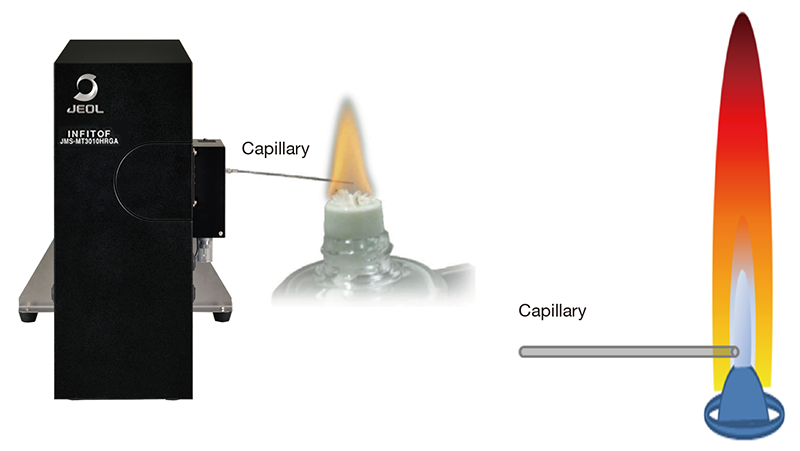 Fig.4 Mass spectra by capillary position combustion.